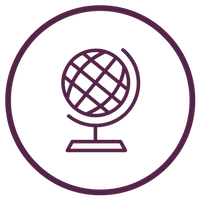 Our Relocation department has facilitated moves to and from St. Louis from other Missouri cities, out-of-state, and from over 100 countries across the globe. 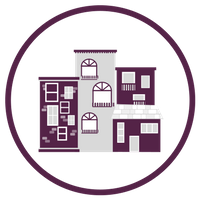 With nine branch offices located throughout the St. Louis area, we are able to provide expert real estate services to buyers and sellers. 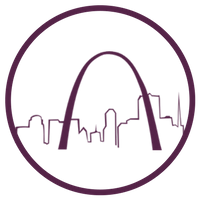 Greater St. Louis is best known for its friendly residents, outstanding educational opportunities, growing economy, and close-knit communities. Newcomers to St. Louis will find a pleasing blend of both rural scenery and urban convenience. 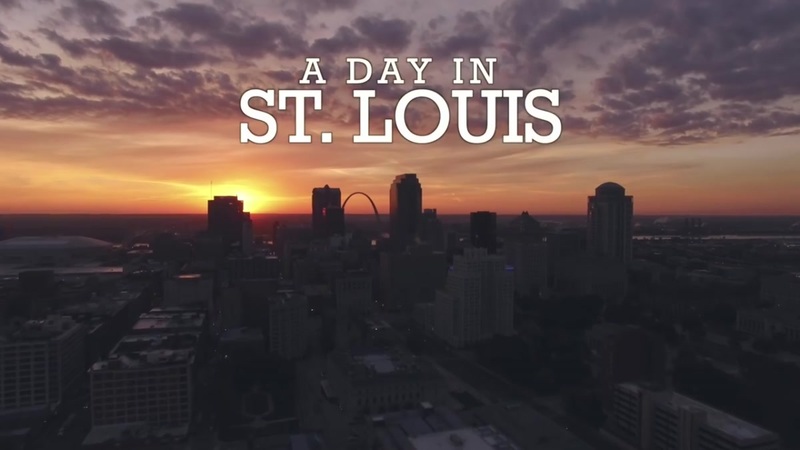 Video courtesy of Explore St. Louis. Learn more about our city and all it has to offer. You'll find school information, economic development, attractions and more!